West Houston-a hotbed for business and development-is quickly emerging as one of the most thriving neighborhoods in the city. In recent years, the area has ushered in new hotels, an expansion of Memorial City Mall and a remodel of Town & Country Village. It's also welcomed the arrival of CityCentre-a pedestrian-friendly, mixed-use development that's situated at the I-10 and Beltway 8 interchange. 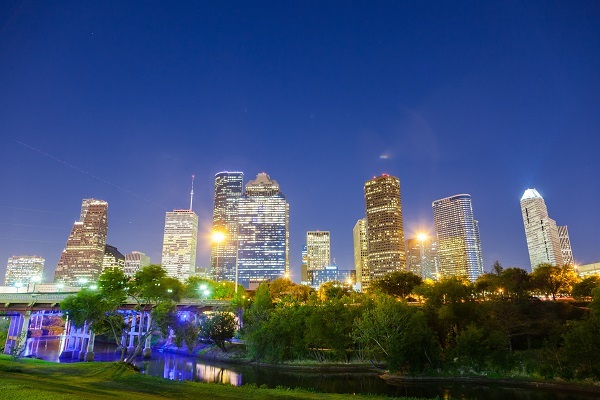 The 37-acre expanse, especially popular with Energy Corridor residents and those working in the nearby West Houston Medical Center, brings together casual and fine dining, shopping, retail, office space, and residential living.